It seems that they built this city for the bikes; unlike Rome where it is almost suicidal to take your bike to go to work. 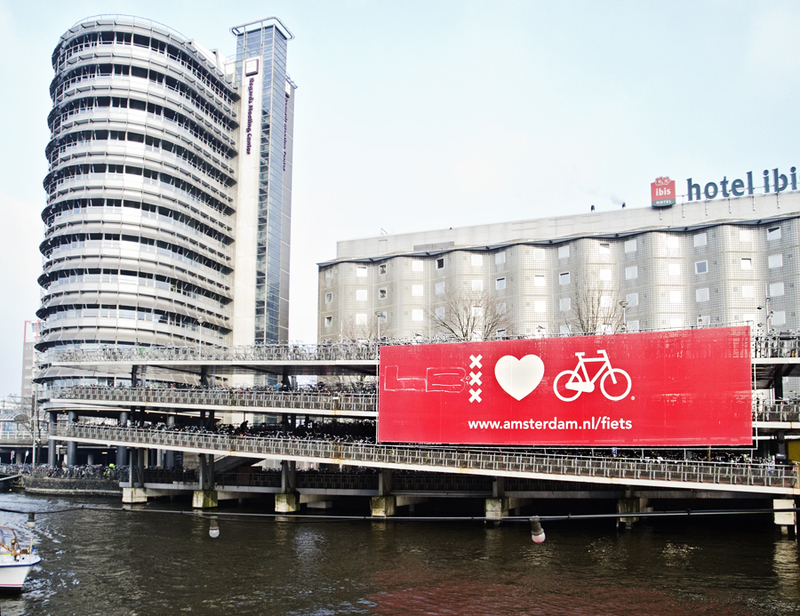 This is a multi-level parking for bicycles. Isn’t this awesome? 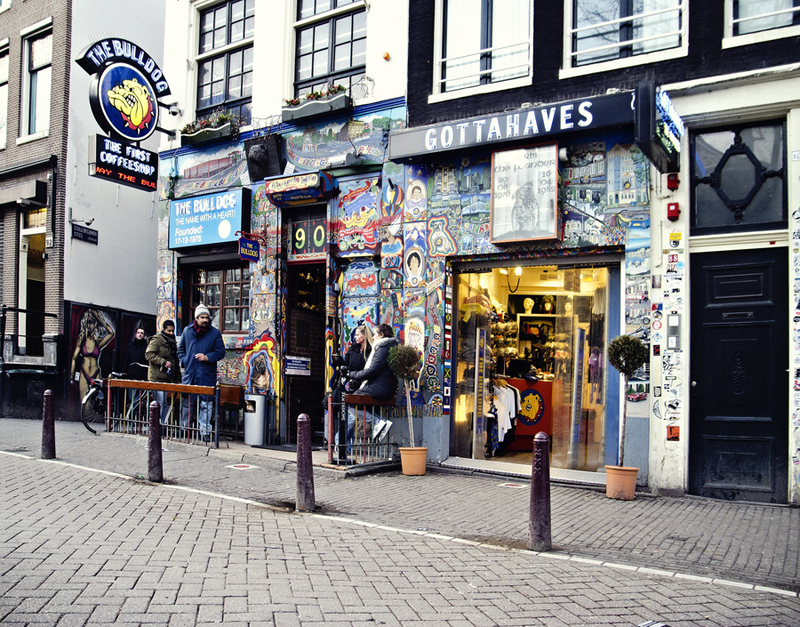 The famous coffee shops… Apparently, this is the first shop in Amsterdam that opened for the purpose of serving those cigarettes that makes you laugh. Did I told you how much I loved that place? Beside the cold (apparently, we are no longer used to), we had an awesome weekend and we are planning to go back.